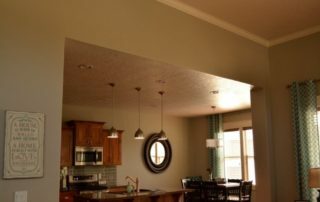 We provide drywall hanging, taping, and texturing services to building contractors, as well as to individual homeowners. 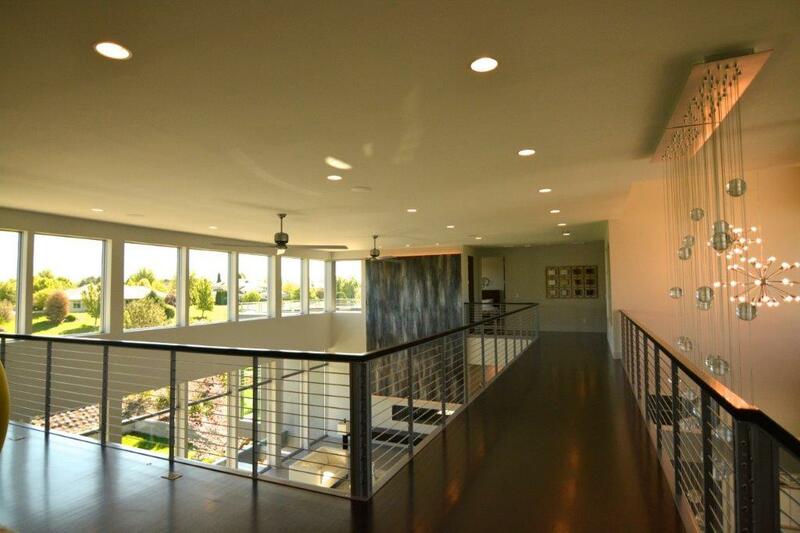 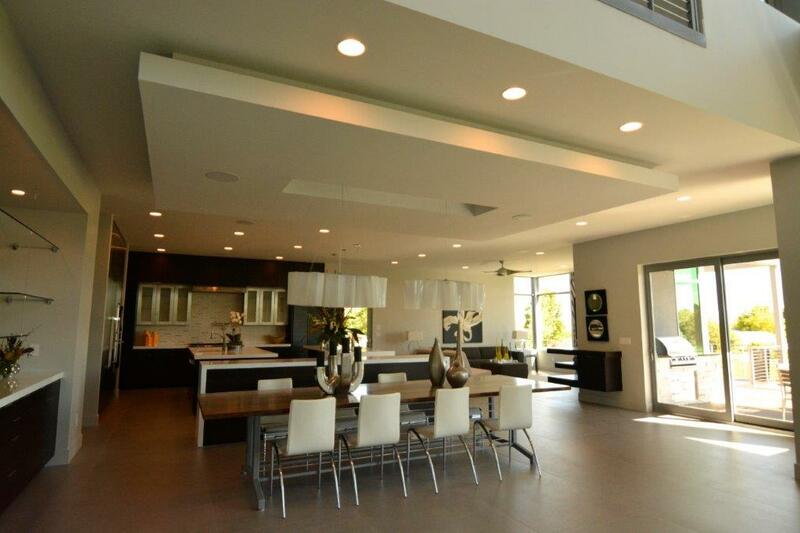 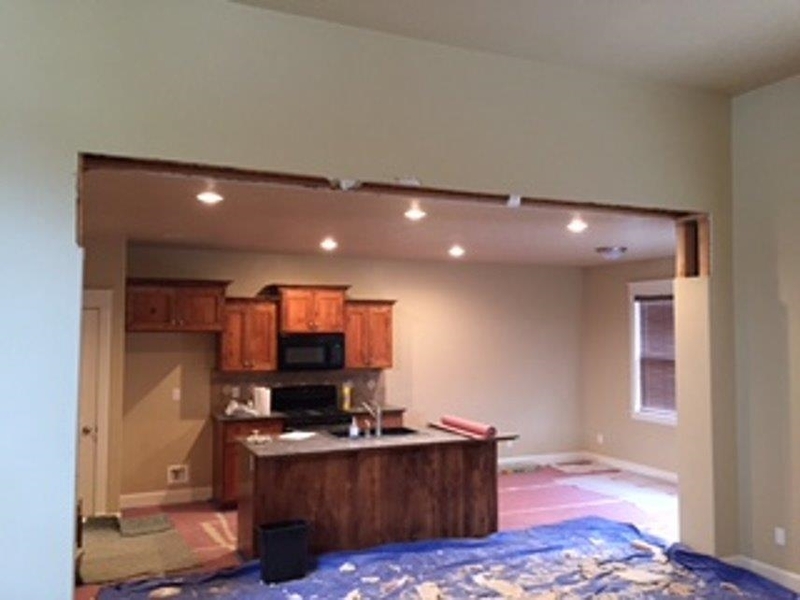 We also specialize in drywall repairs, texture matches, remodels, and disaster reconstruction. 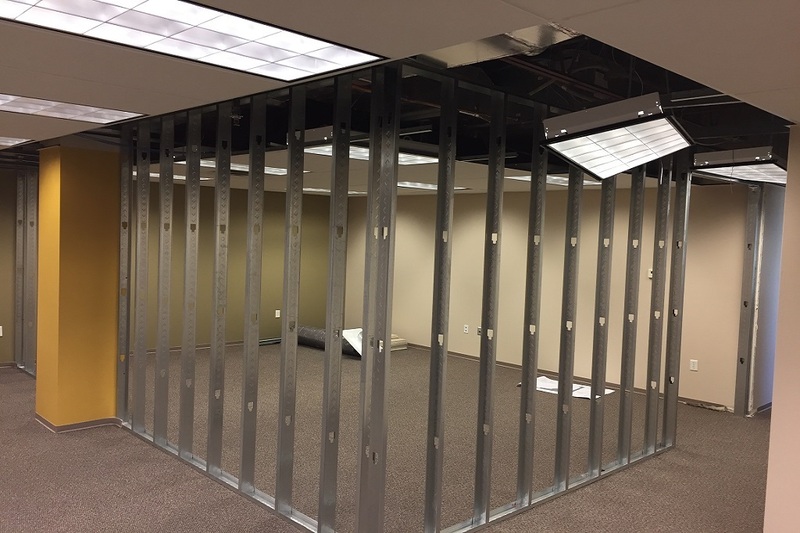 We provide interior metal stud framing for new commercial buildings and for tenant improvements on existing commercial buildings. 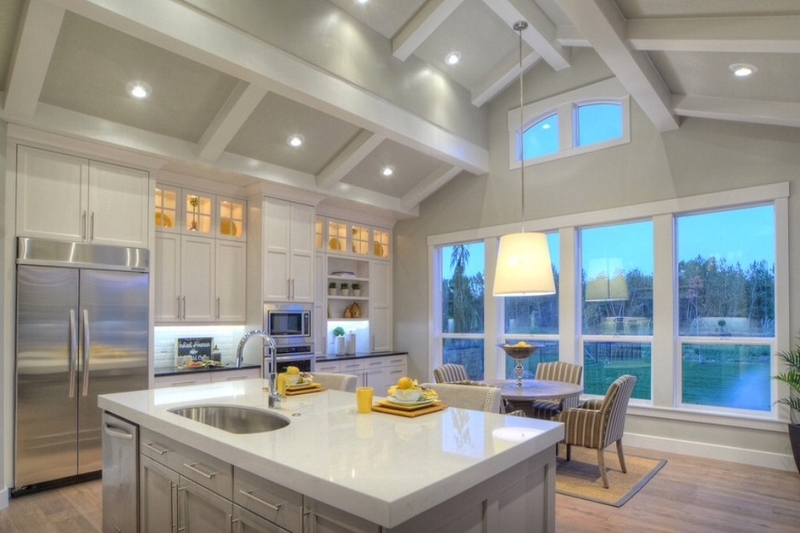 We install suspended grid ceiling of any style or difficulty. 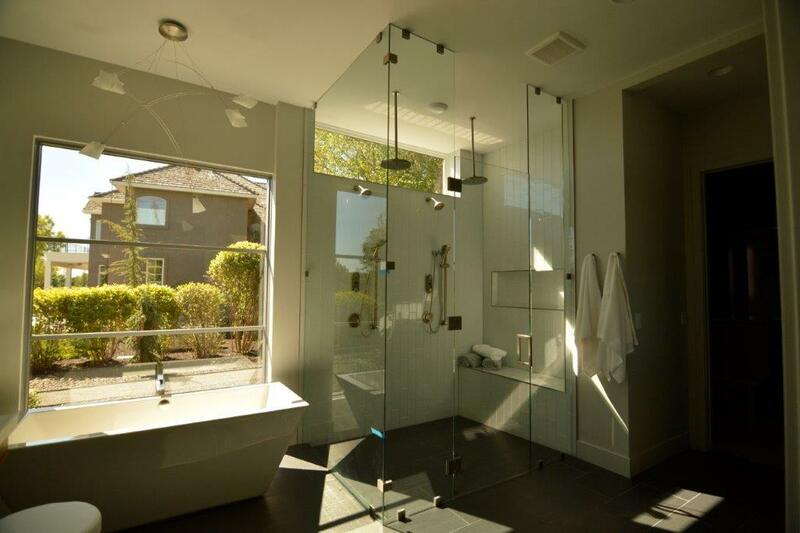 We also install FRP (Fiberglass Reinforced Plastic) to bathrooms and kitchens. 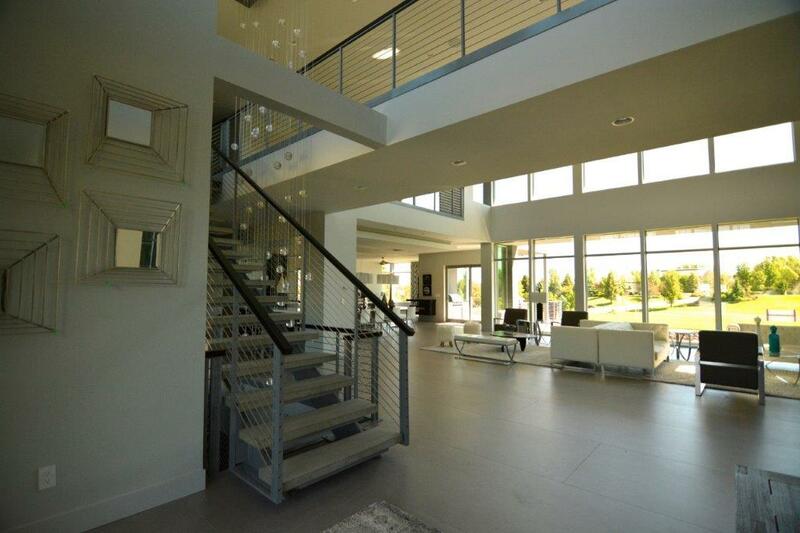 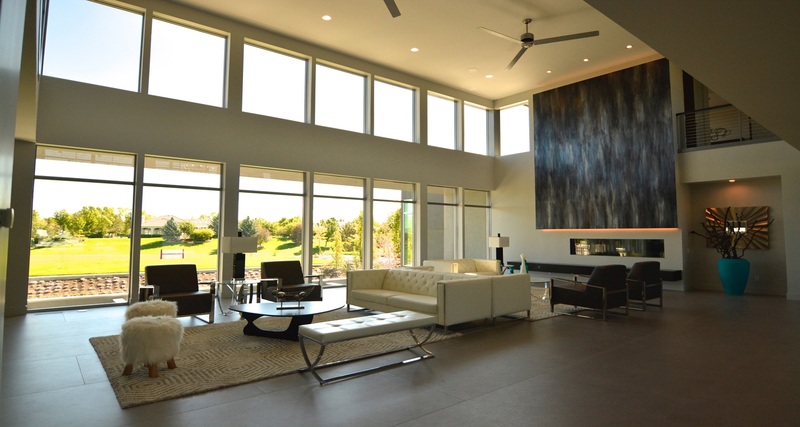 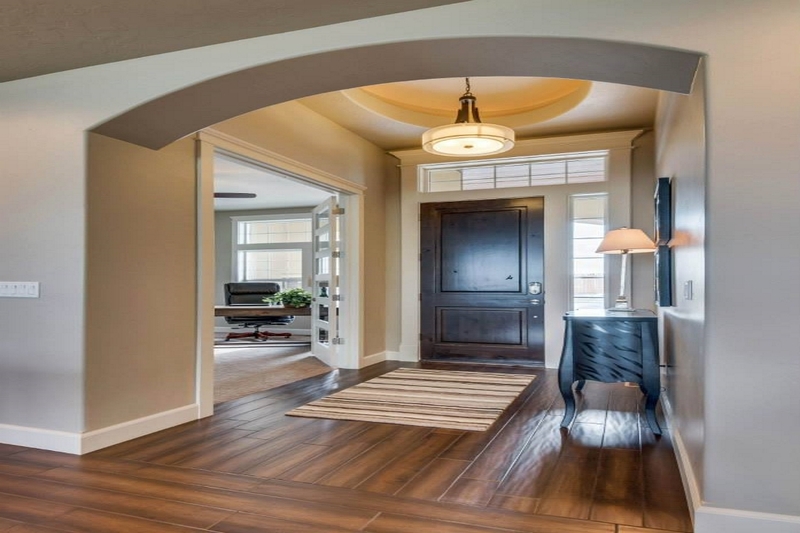 We work with custom builders as well as individual homeowners to complete your new home, shop or remodel. 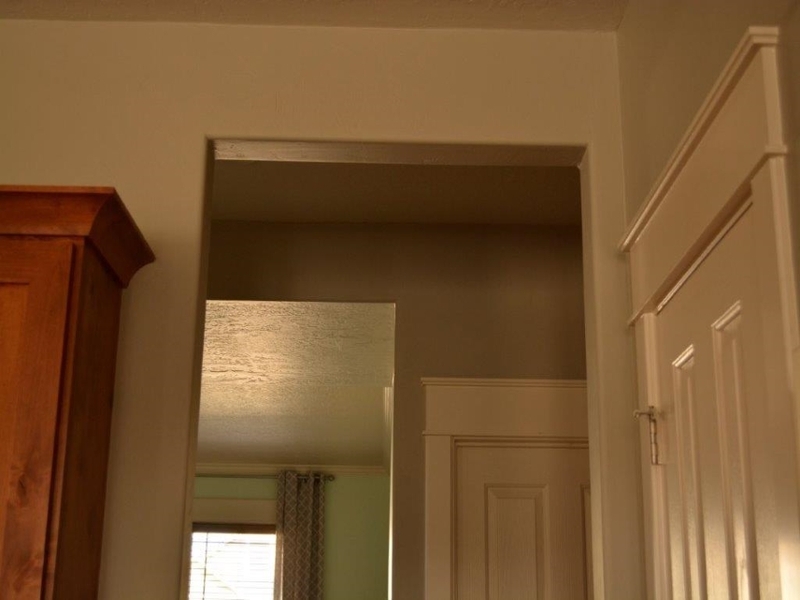 We provide all drywall materials needed to complete each job. 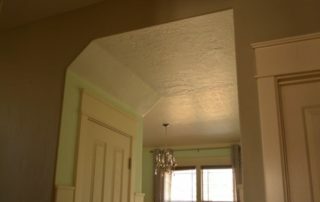 We employ a team of very skilled, clean cut technicians to take care of our customers service needs including matching textures and taking care of patchwork. 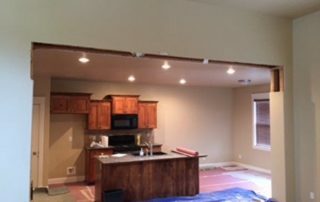 No job is to small for our team. 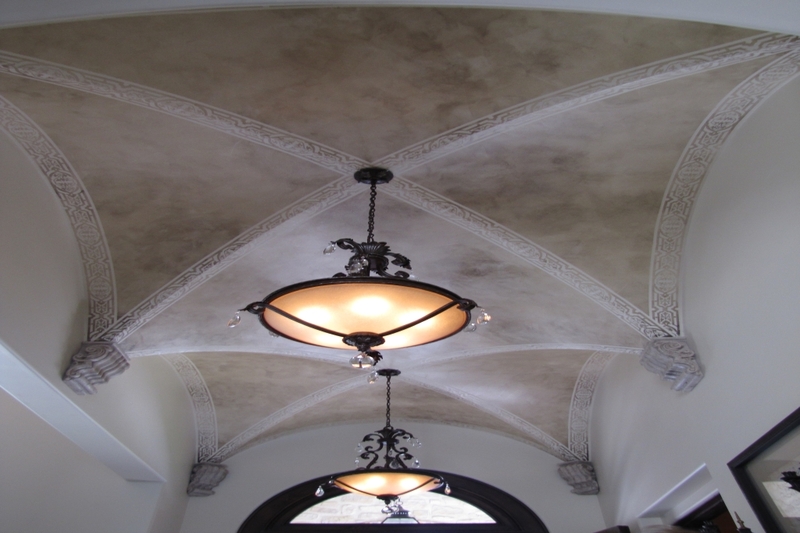 We have the ability and resources to create or duplicate the specialty features you desire, from groin vaults to half dome ceilings. 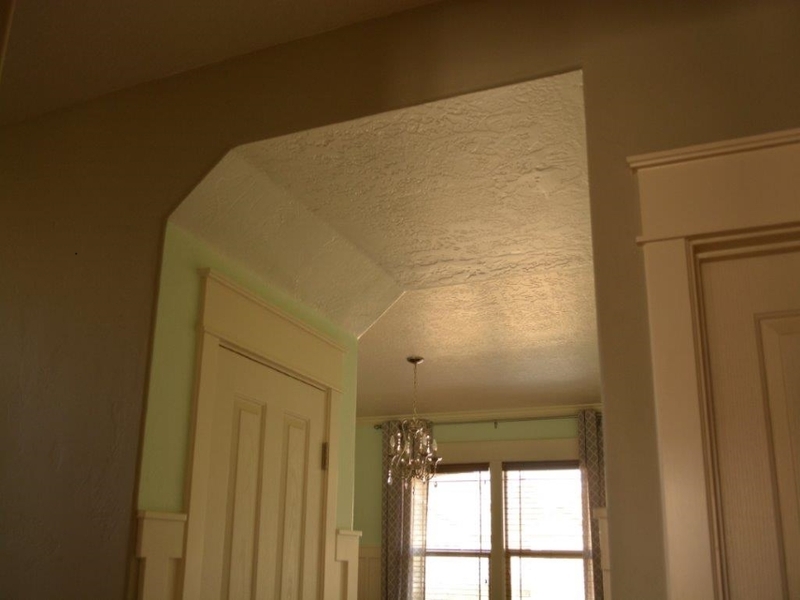 We also can create custom shaped jumbo crown molding for a desired shape or look. 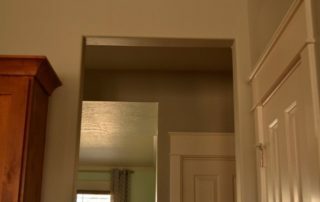 We also offer multiple corner bead options to meet the desired design for your project, including kerf jamb systems for a contemporary look and feel. 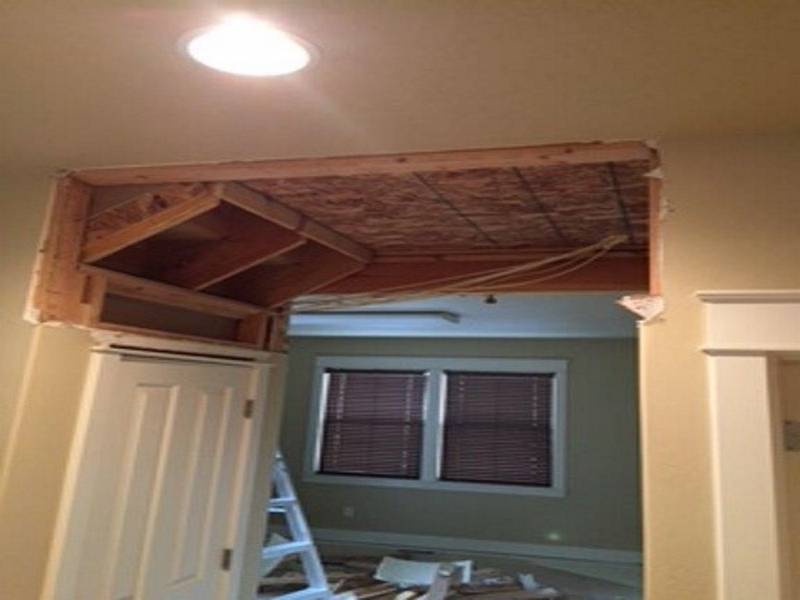 Taylor Drywall provides services all over the Treasure Valley and beyond, including Nampa, Caldwell, Kuna, Meridian, Eagle, Boise, and McCall Idaho. 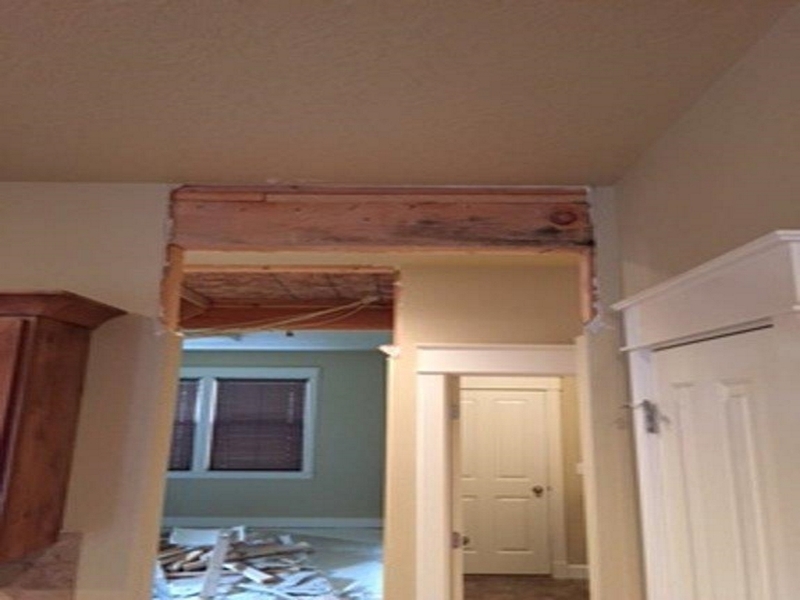 Taylor Drywall provides full service drywall repairs using our repair technicians that have been trained to patch all sizes of holes regardless of difficulty and match any existing texture. 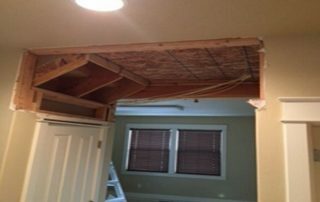 Our repair division also removes unwanted acoustical popcorn ceilings and changes existing unwanted textures to more modern styles. 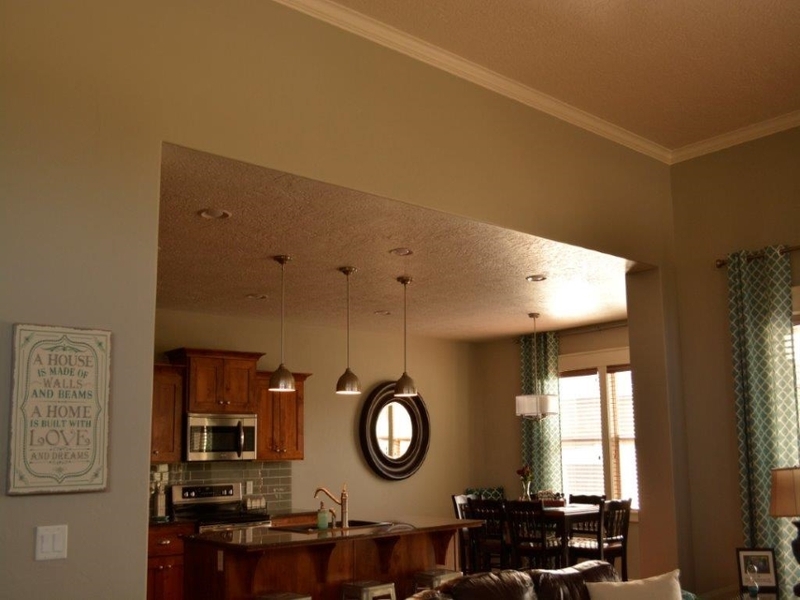 TAYLOR DRYWALL is a full-service Commercial and Residential drywall contractor. 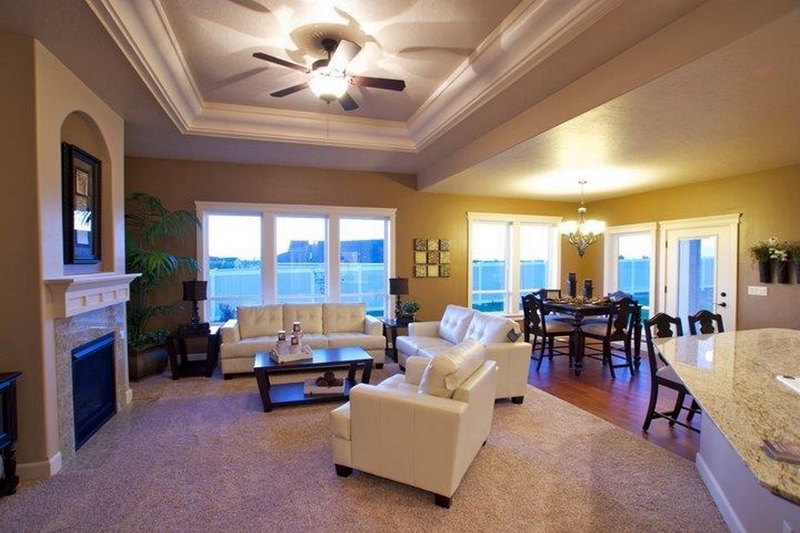 We also have a very qualified team of service technicians that can patch and match all textures. 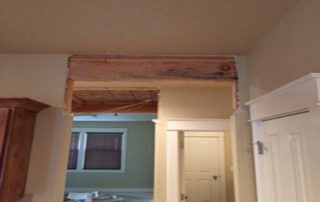 Established in August of 1999, Taylor Drywall has become known for its honesty, communication, cleanliness and quality of work. 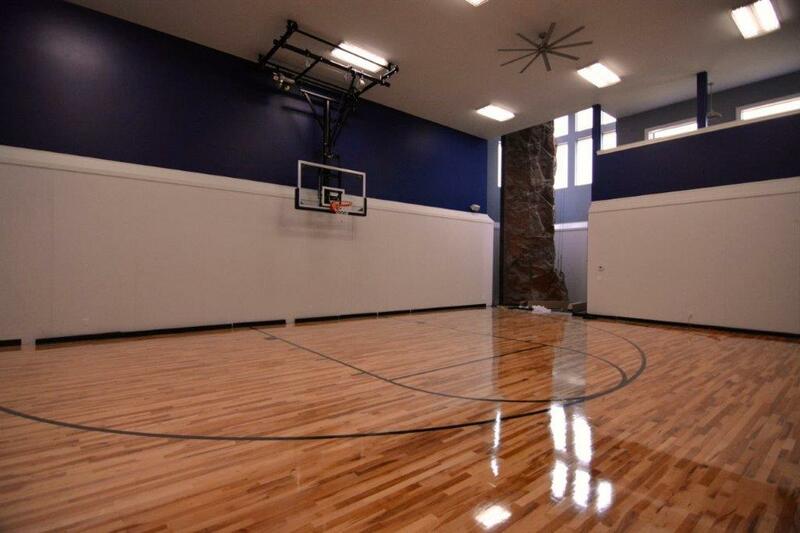 We are fully licensed and insured to work in the state of Idaho.